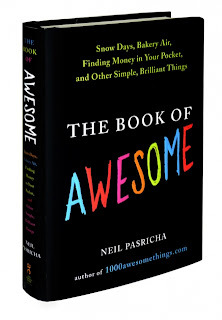 1000 Awesome Things isn't a new site. I expect that loads of you know about it already. It's one of those websites that you discover and get lost in for a good hour. That's basically what the internet was invented for, isn't it? To sap time that would otherwise be spent doing all those things on our to do list. I've lost many an afternoon to 1000 Awesome Things and I'm not even a little bit sorry. So why am I telling you about a site that you probably already know about? Because the site has nearly finished the countdown. There are just a few more days of Awesome Things left. I'm excited and sad all at the same time. I'm really going to miss checking in and finding out what the awesome thing of the day is. Usually it's something that I've forgotten about entirely, like weird food combinations that only you love (soup and chips, anyone? ), tripping and realising no one saw you and staying up past your bedtime when you were a kid. 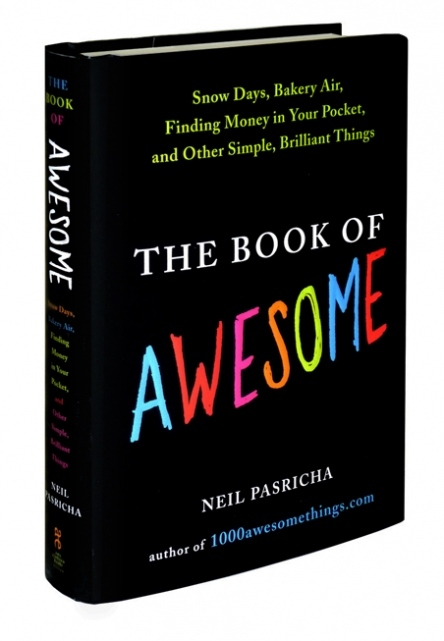 All very awesome things brought to our attention by Neil Pasricha. I'm off to play catch up with all of the awesome while I wait for the bittersweet countdown. And maybe I'll make my very own little list of awesome. Ahh it's a brilliant site and so many great things on there you do forget about, it's brilliant!